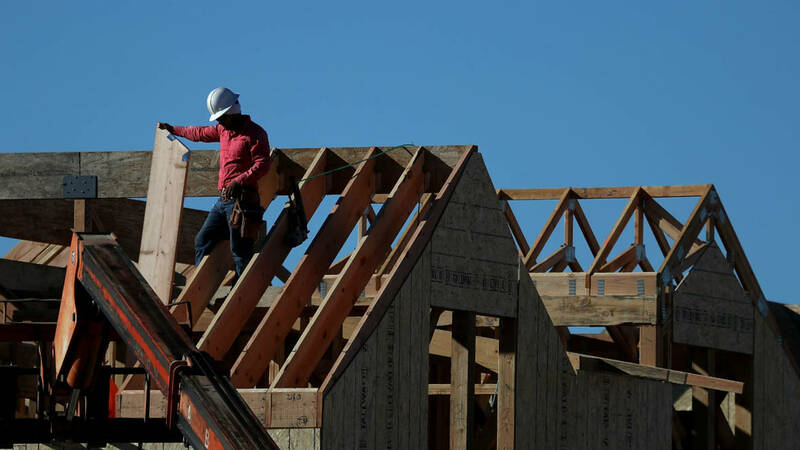 An ambitious plan to tackle the Bay Area's housing crisis is making its way to the state Capitol, where lawmakers could advance a wide-ranging set of compromises drafted by a coalition of often divergent local interests. Supporters of CASA (which looks like an acronym but actually doesn't stand for anything other than the Spanish word for "house") argue that the plan is the rising tide that will lift all ships, and that collective action will allow stakeholders with less political clout (read: tenants) to achieve meaningful policy gains. "I think we need to have a regional approach," said Assemblyman David Chiu, D-San Francisco, the chair of the Assembly Committee on Housing and Community Development. "We are an economic region, we are a social and a cultural region, and we are a region with the most intense manifestation of the housing crisis." Some of the plan's less controversial proposals push for greater transparency around impact fees charged to developers and encourage the use of surplus public properties for affordable housing. Critics of the plan question the very idea of a regional approach to the Bay Area's formidable housing crisis and argue that key constituencies were excluded from the process of drafting the proposals. 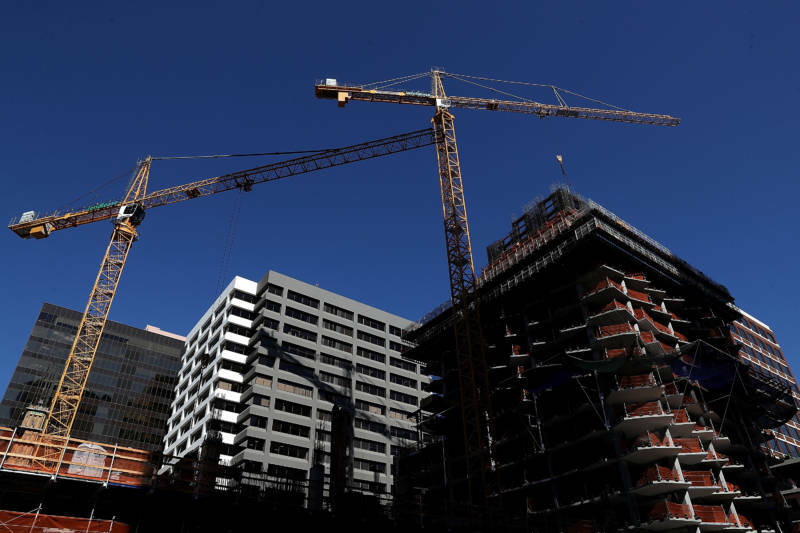 Susan Kirsch, founder of the group Livable California, which advocates for local control in planning, said the compact was created "without input from those communities that value and cherish the character and quality of life in their small communities." "The fact that the majority of the cities were excluded, that’s unfair," Kirsch added. "It’s a stacked deck." At both hearings, representatives from the region's smaller cities voiced concern over forfeiting any housing decisions to a regional entity. And speakers from Peninsula towns hinted at the political perils of ceding local control. In Mountain View, Palo Alto and Los Altos, mayors and council members were defeated in November by challengers advocating slower growth. "I am in the growing wave of voter pushback against state mandates to remove local control," Los Altos City Councilwoman Anita Enander told the MTC. "I defeated our mayor on a platform of listening to residents and keeping land-use decisions in the hands of local officials." "Our premise is, if you put them together, they have a better chance of passing," said Michael Covarrubias, head of TMG Partners, a local developer, who co-chaired the CASA committee. But that commitment to policy unity is merely aspirational. There's nothing stopping only certain pieces of the agreement from moving forward. "Unless the rent control and just-cause eviction elements are removed in their entirety, CAA cannot endorse the proposed CASA Compact and will oppose any related legislation aimed at implementing the rent control and just cause eviction elements," wrote Joshua Howard, senior vice president of CAA, in a December letter to the MTC. Paola Laverde, chair of the Berkeley Rent Stabilization Board, said the plan was a great starting point, but called the rent cap a "laughable increase." "As written, these policies will not protect the most vulnerable that need protection," she said. "I love the regional approach. The issues of homelessness and housing have to be looked at from a regional perspective," he said. "That’s exactly the spirit of what they’re trying to advance. I haven’t looked into the details of any legislative package, but it’s certainly the spirit I’m embracing." The chairs of the Legislature's two housing committees, Chiu and state Sen. Scott Wiener, D-San Francisco, are both eager to advance the plan. "CASA would have been unthinkable five or ten years ago," Wiener said. "These recommendations are bold, aggressive and necessary, and the fact that we’ve achieved such broad regional buy-in shows how quickly the politics of housing has shifted." A handful of the compact recommendations have already been introduced in the Legislature. Others proposals are expected to be hashed out and unveiled after the Legislature's Bay Area caucus holds its retreat next week. "It’s a little bit unclear to me what direction that’s going to go in," Wiener said. "It may be a great idea, but we haven’t really analyzed it yet."